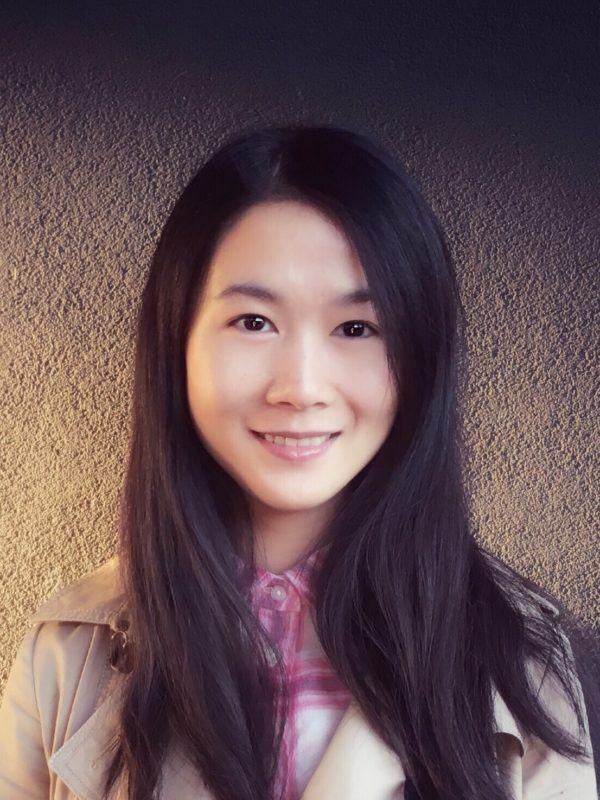 Xinyue Li is a doctoral candidate in Environment Science and Engineering at UCLA Institute of the Environment and Sustainability, and a grid analyst at WattTime, a non-profit subsidiary of the Rocky Mountain Institute (RMI). With an interdisciplinary background in sustainability and automation, she is passionate about applying data-driven and systems approach to minimizing energy related environmental impacts. At WattTime, Xinyue’s work includes developing methodology to measure marginal carbon emissions of electricity and technologies that enable real-time automatic emissions reduction to give users the freedom to choose cleaner energy. Prior to joining WattTime, Xinyue was an intern at World Resources Institute (WRI) as a core developer of the Power Watch initiative, building a comprehensive open access global power plant database to facilitate informed policy making and business decisions in the energy sector. She had also interned at Stockholm Environment Institute (SEI Stockholm office) where she conducted research on the water and energy nexus, and Zhejiang Environment Protection Agency in China working on public participation in environmental protection. Xinyue holds a M.Sc In Sustainable Development from Uppsala University (Sweden) and B.Eng in Control Science and Engineering (Automation) from Zhejiang University (China).